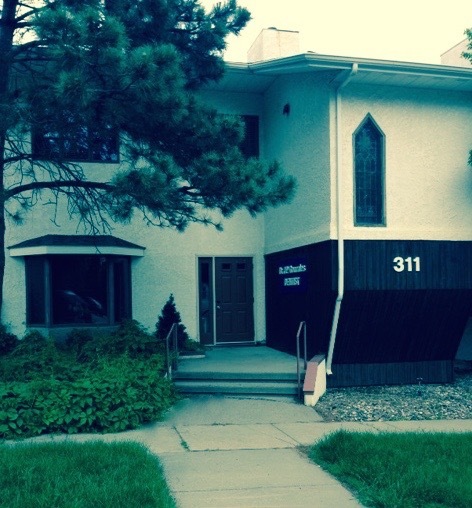 Our office is located on the west side of downtown Bismarck on Mandan Street between Rosser and Thayer Avenues. It is the main suite level; enter through the maroon front door and you will see our glass front door. 2 hour on street parking on Mandan Street is provided directly in front of the building. If you need wheelchair ramp access, please ask our staff to explain where the ramp access is located when you are scheduling your appointment.